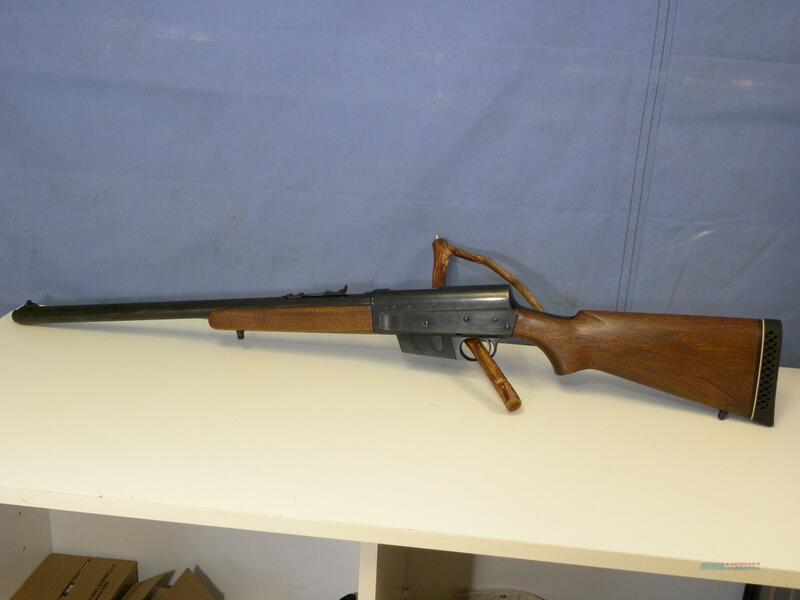 Description: This is a Remington 81 Woodsmaster chambered for .300 Savage. This is a phenomenal rifle and is in excellent condition. The stock has a beautiful even finish and the metal finish is in excellent condition on the entire rifle. The barrel has very good rifling and a clean bore.